Head on over to the Cricut Blog for a tutorial on how I created the mirror and a link to the project in Design Space! 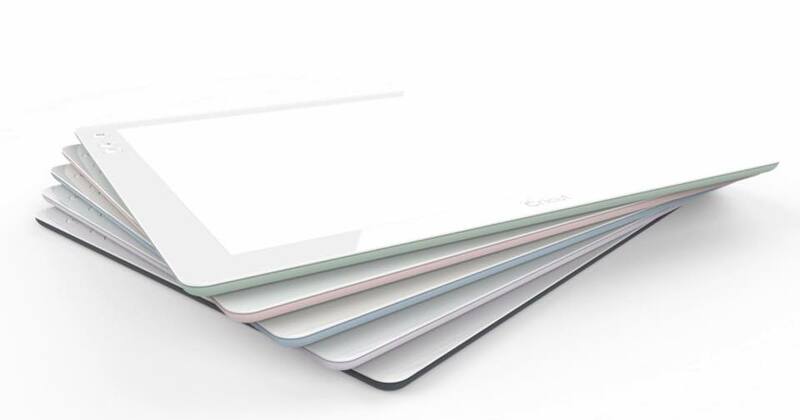 The BrightPad is $79.99 and comes in four colors – Mint, Rose, Blue and Lilac. 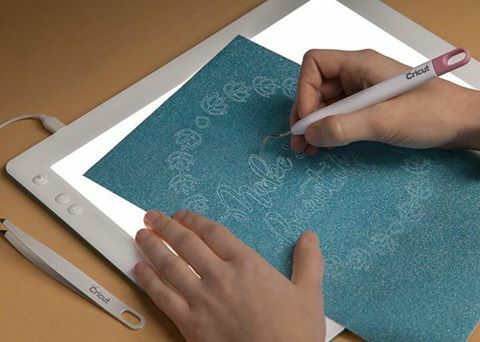 No charcoal – even though you can see it in the photo – ha! 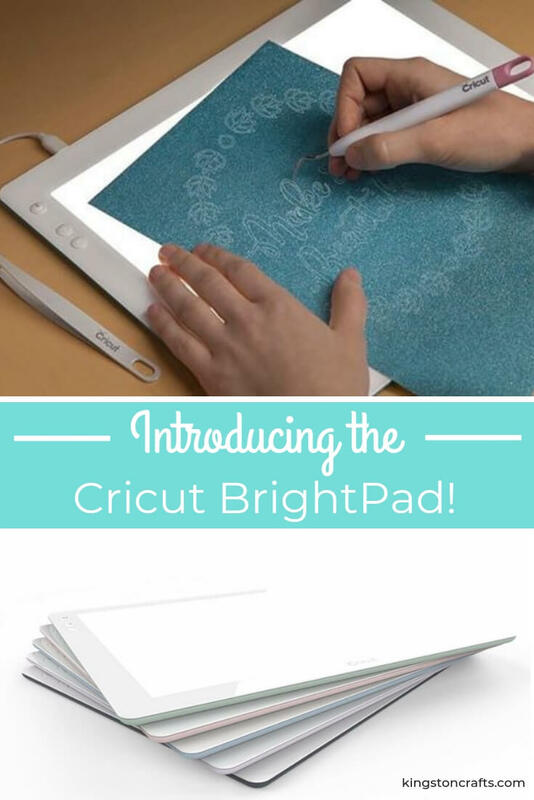 The Mint BrightPad is available at a variety of places including cricut.com, JoAnn, Michaels and HSN. The Rose, Blue and Lilac colors are more difficult to find so if you see one snap it up! 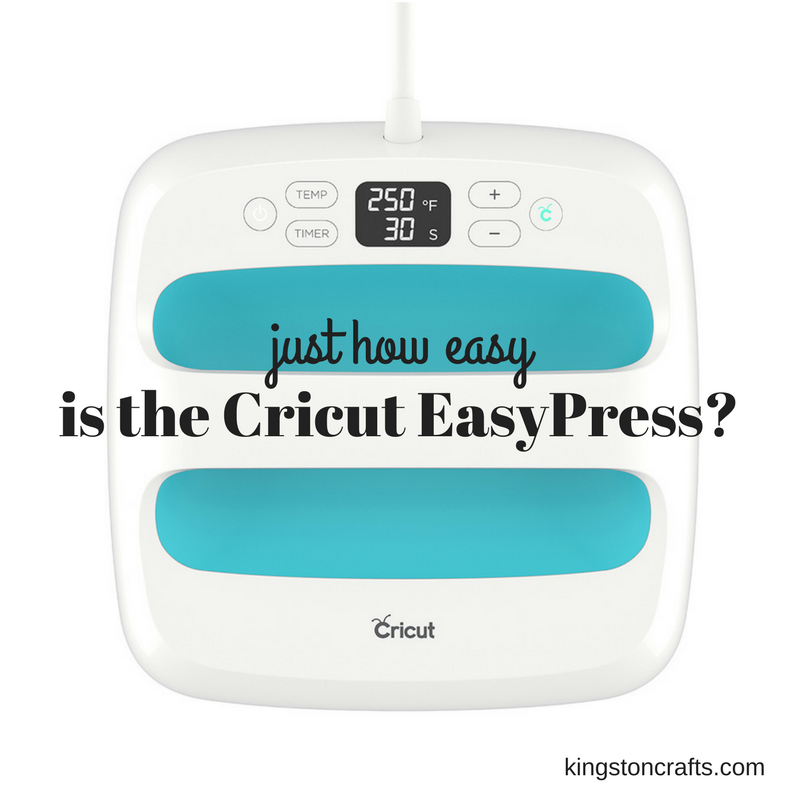 If you love Cricut products check out my review of the Cricut EasyPress!